Are you looking for well-written, researched articles and proven ideas for supplementing your leadership and team development goals? Subscribe to the Tiger Tracks newsletter. 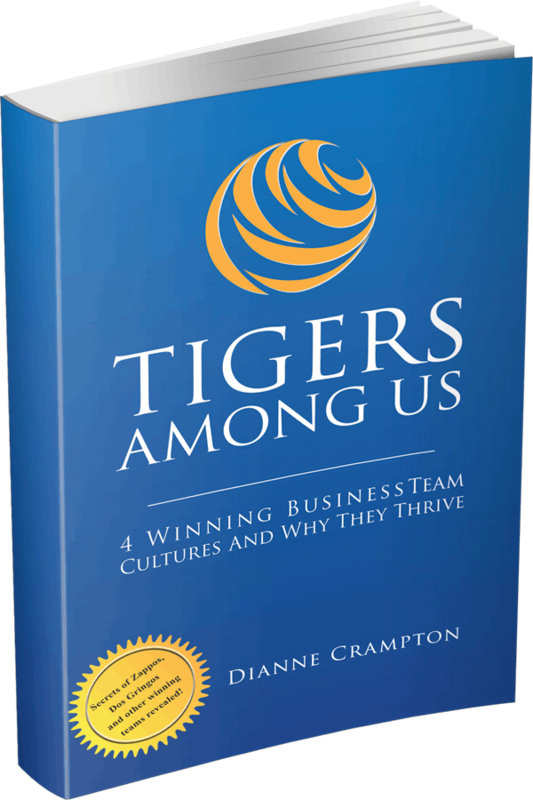 The TigerTracks newsletter is a free monthly newsletter and information service published by TIGERS Success Series that provides in-depth original content from contemporary leaders on the topic of successful team building, collaborative leadership and team cultures. The TigerTracks newsletter (formally TigerStripes) was one of the first e-newsletters on the internet delivering research based articles on leadership and teamwork. TigerTracks has served motivated leaders and their teams since 1996. TigerTracks newsletter articles contain best practice recommendations for improving and maximizing performance, as well as expert insights on how best to build teams with behaviors founded on trust, interdependence, genuineness, empathy, risk and success (TIGERS). Team performance is directly related to these behaviors by either their inclusion or omission. Subscribe to the TigerTracks newsletter, and have these articles delivered monthly to your mailbox. It is our policy not to share or sell subscriber contact information with third parties - Ever. Privacy is as important to us as it is to you. Welcome to the TIGERS Team Culture readership. We never share subscriber contact information - Ever!